Nicaraguan Sel. 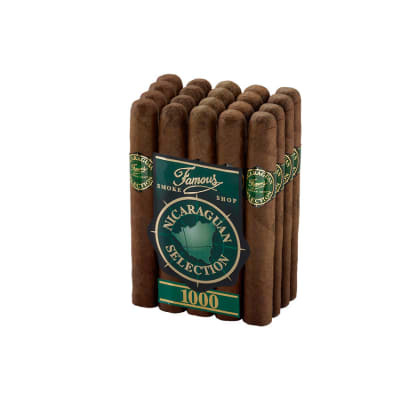 1000 Toro cigars are a well-made, medium-bodied blend of rich-tasting, Nicaraguan-grown longfiller tobaccos handrolled inside mild, sweet-tasting Indonesian wrappers. 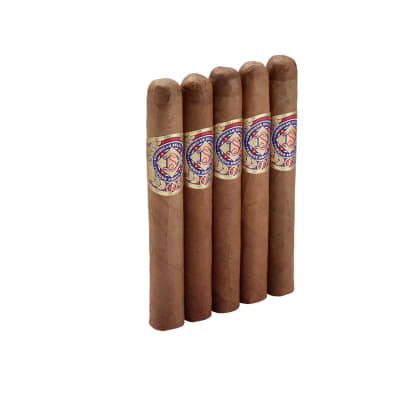 The smoke is well-balanced and earthy with notes of caramel and sweet spice. Order this great-tasting, best-buy now! What a wonderful stick. 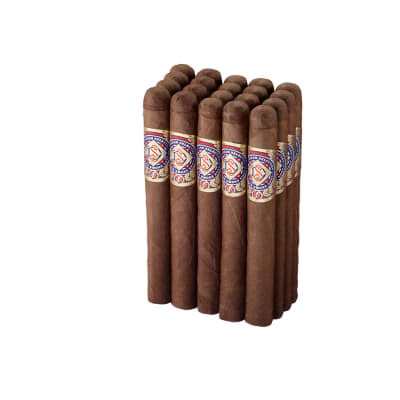 Nice and firm, burn is straight, draw is excellent, good Nicaraguan tobacco flavor and aroma. 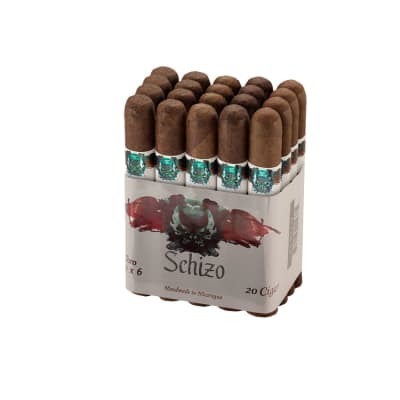 Truly a very good cigar at a great price. Will definately buy more. I bought these based on the positive reviews here. I just finished my first one and all I can say is WOW! What a nice cigar! Well constructed. Great draw. Great taste all the way down to the last inch. 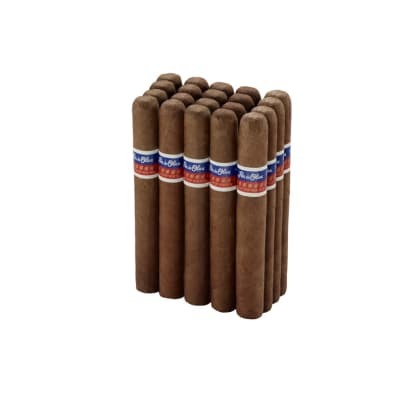 I thought I'd found my everyday cigar with the Flor de Oliva Gold but these are better...and cost less. great cigar well worth the price don't miss out. Handed out sticks to friends in informal cigar club. Had to hide the rest of the bundle. Great inexpensive cigar. Has the feel and taste of some of the most expensive from Nicargua.